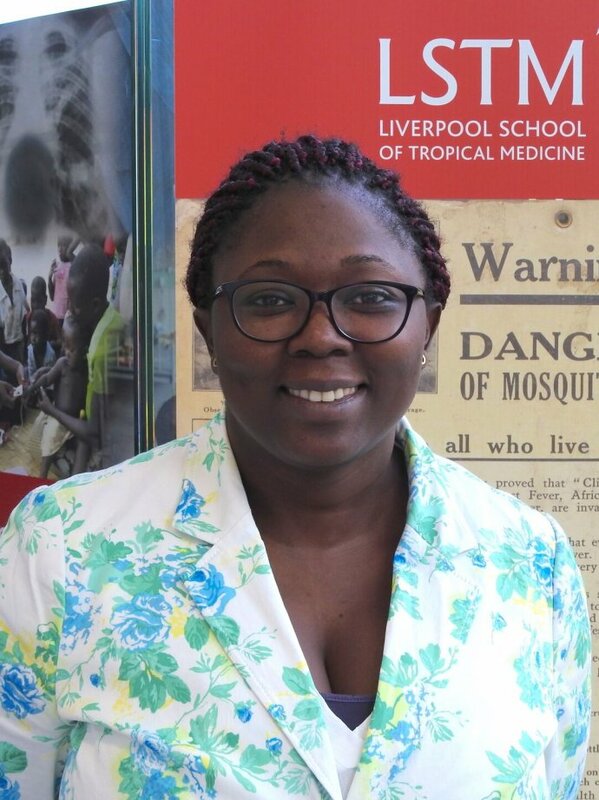 Huguette is a post-doctoral fellow of the Partnership for increasing the Impact of Vector control (PIIVeC) based at the Centre for Research in Infectious Diseases (CRID) in Cameroon. She is interested in emerging and re-emerging human pathogens, especially viruses. Thus, she has studied the viral richness of Central African cave bats and the etiology of febrile illnesses in Central African region from 2013 to early 2018 before going back to her native country, Cameroon. Her current concern and attention are paid on three major human viruses, namely Chikungunya, dengue and zika in the human Cameroonian populations and their vectors, Aedes mosquito.